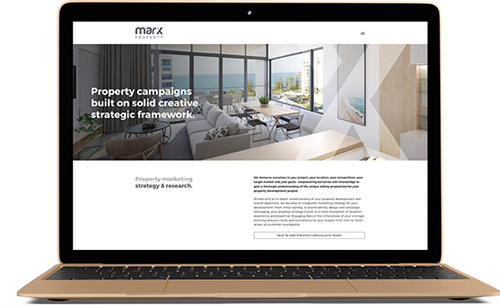 in the heart of Maroochydore. 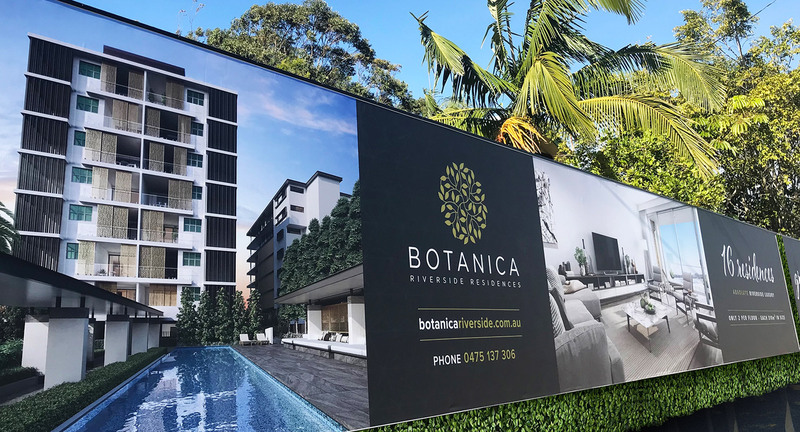 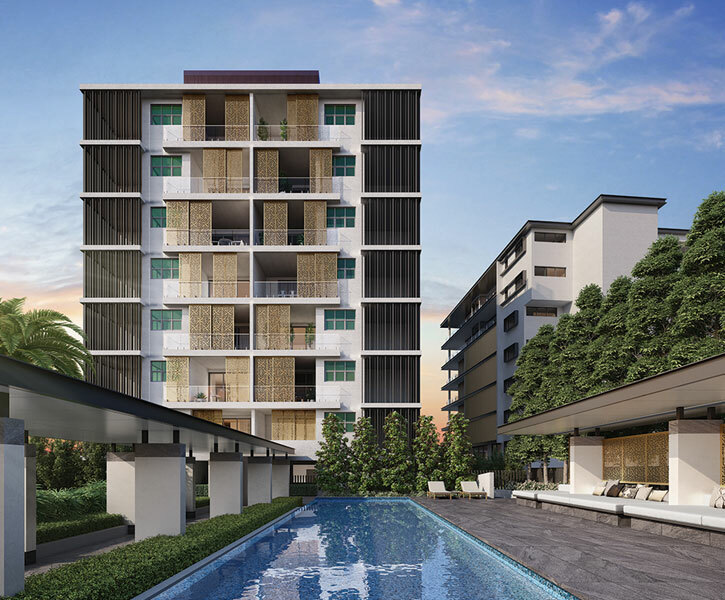 Botanica Riverside offers an indulgent and exclusive lifestyle with the convenience and centrality of Maroochydore – the emerging city heart of the Sunshine Coast. 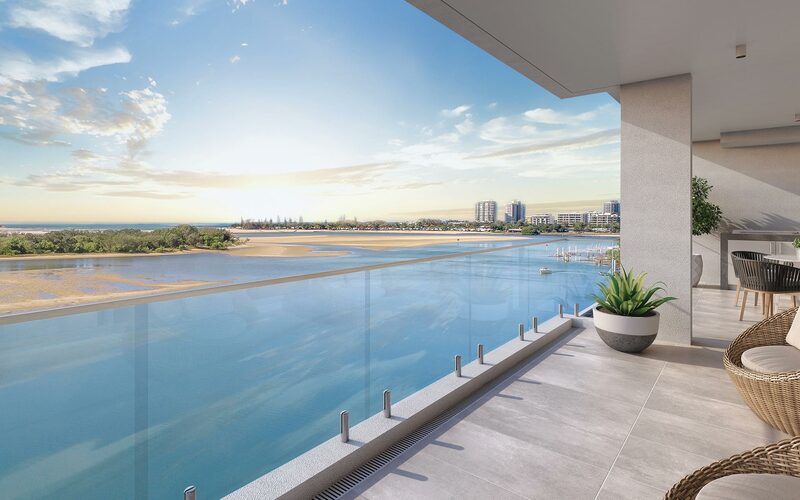 Perfectly positioned in a supreme waterfront location, these opulent residences are grand in both scale and extravagance, offering residents awe-inspiring views, generous open spaces, premium quality finishes and lush designer gardens. 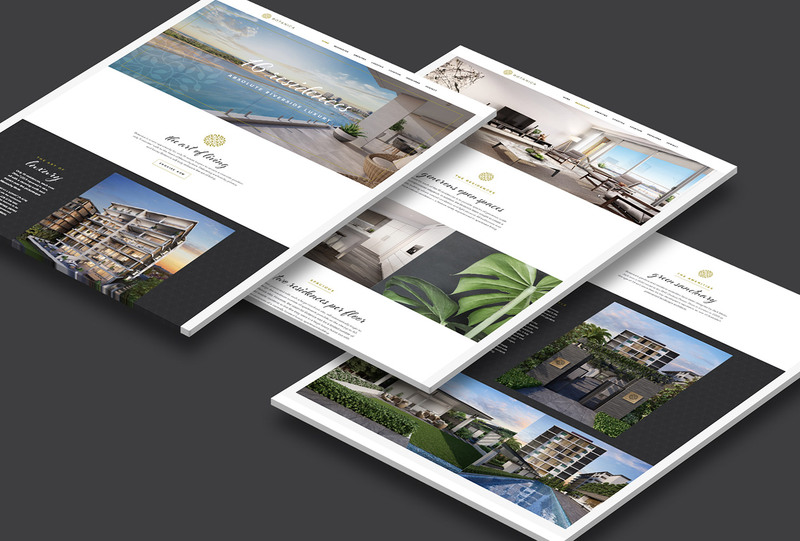 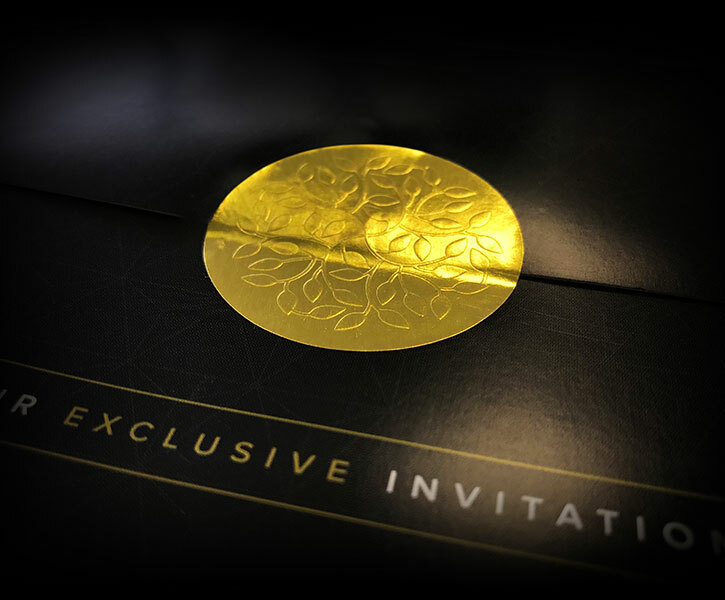 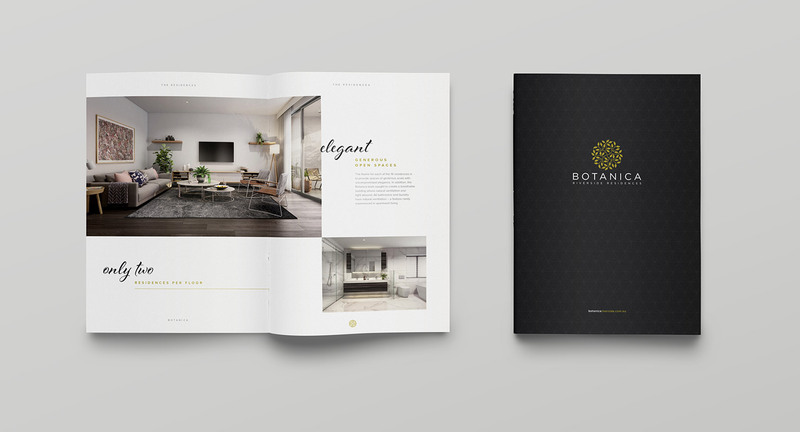 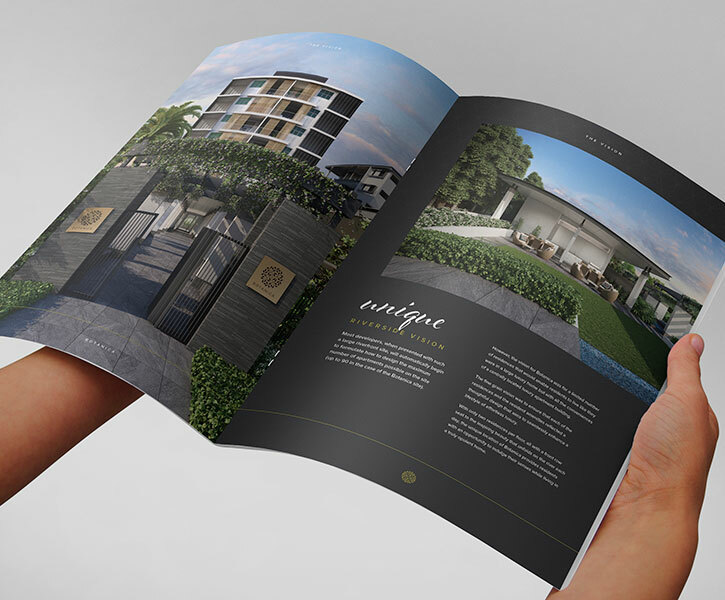 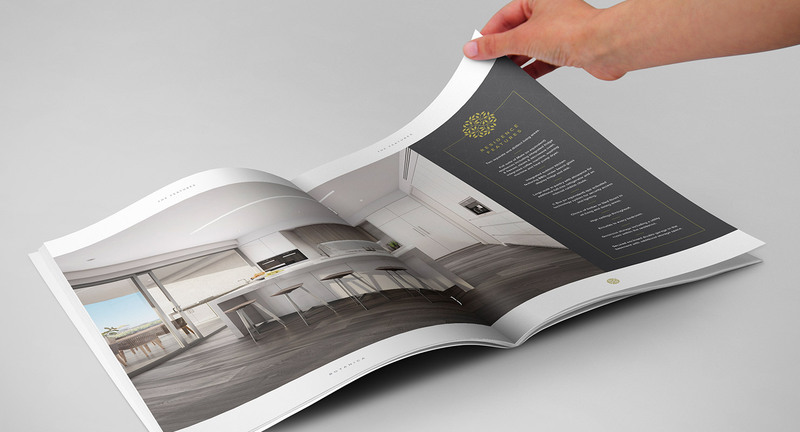 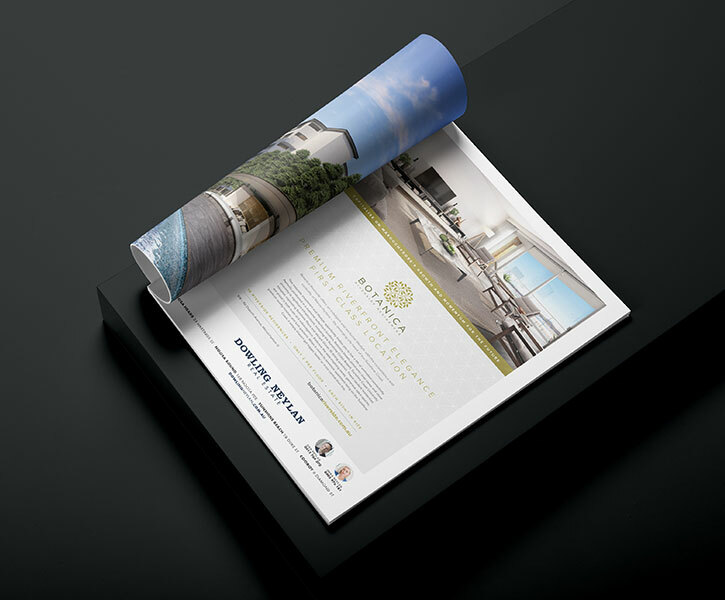 Marx was honoured to partner with Kennedy Property Group to bring the Botanica brand to life across a broad spectrum of collateral, including multi-page website, marketing brochure, direct mail, site hoarding, press advertising and sales collateral.